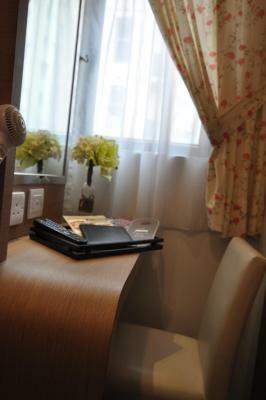 Hotel Bridal Tea House Hotel Hung Hom - Winslow St.
Room was designed and arranged perfectly with the size of it. 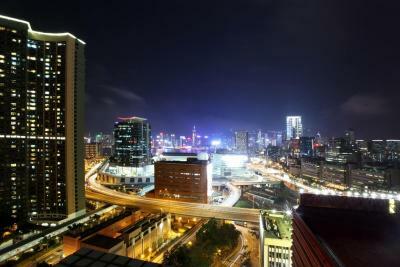 The location is really close to Hong Kong Coliseum and the train station, it is ideal for seeing concerts. I liked the location of this hotel,10 minutes walking to Hung Hom station . Lots of cheap restaurants around, coin laundry shop, convenience store and bus straight going to Hongkong-Macau ferry terminal. Staff are kind and can speak English well. Compact size, reasonable price, and close to train station. 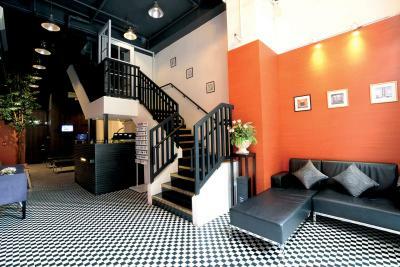 Very good location if you are looking for somewhere close to the train and cheap. Loved being close to Hung Hom because it was easy to get to and from the intercity station, although was a bit tiring when taking the MTR through the city. There were buses all around that would take you to wherever you needed to go so long as you know which bus to take. The hotel was super clean, and staff made sure to keep it that way. I loved that I could order take out to the hotel room too, some nights I didn't feel like venturing around for food. The hotel don't even respond to any emails or requests. The room was really clean and as comfortable as possible for a small room. Bridal Tea House Hotel Hung Hom - Winslow St. This rating is a reflection of how the property compares to the industry standard when it comes to price, facilities and services available. It's based on a self-evaluation by the property. Use this rating to help choose your stay! 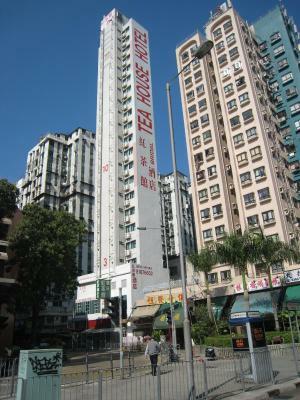 Bridal Tea House Hung Hom (Winslow St.) is located in Hung Hom, a 10-minute walk from Hung Hom MTR Station. 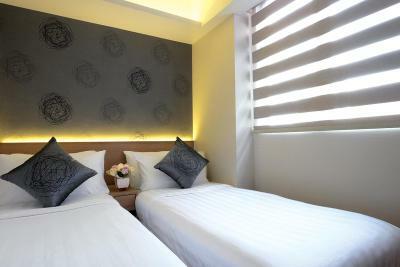 It offers affordable accommodations that features a restaurant. 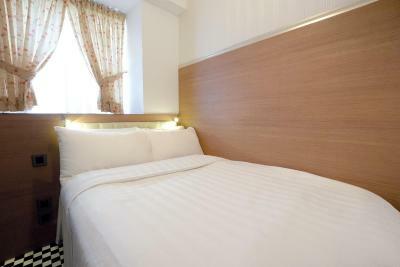 Air-conditioned guestrooms at Bridal Tea Hung Hom Winslow St. feature modern interiors with wooden flooring. 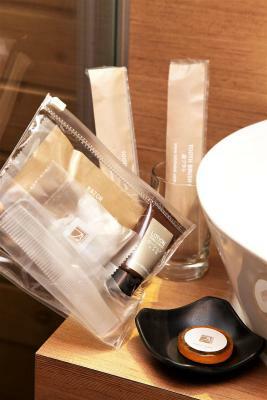 Each room is equipped with a mini-bar and satellite television. 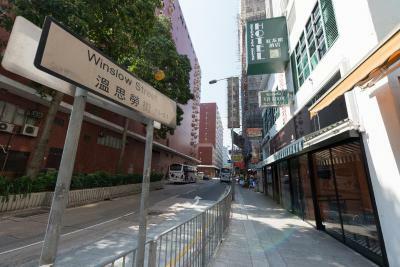 When would you like to stay at Bridal Tea House Hotel Hung Hom - Winslow St.? 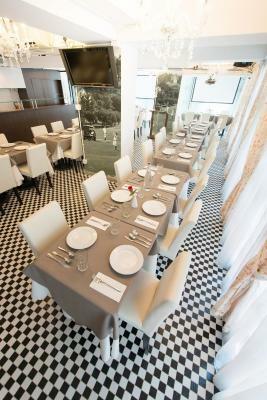 An Inside Look at Bridal Tea House Hotel Hung Hom - Winslow St. 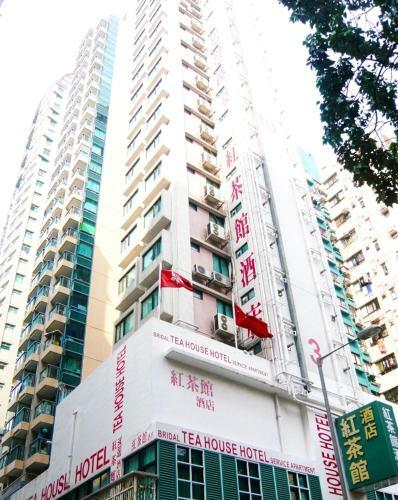 Bridal Tea House Hotel (Winslow) is located at the centre of Kowloon, only 5 minutes to the nearest MTR Hung Hom station for east rail and west rail service, a walking distant to visit Hong Kong Coliseum and Tsim Sha Tsui East shopping centres. 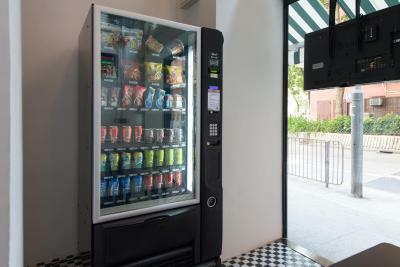 Our hotel is connected with the busy and wonderful town, to offer our guests a relaxed and contented shopping moments. 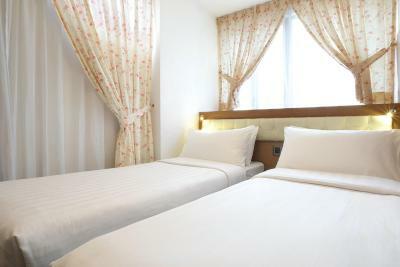 All 76 elegant rooms are well-equipped with Free Wifi service in lobby, independent air conditioning system and LCD TV. 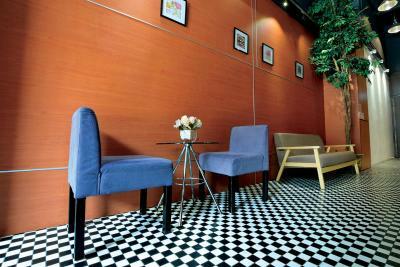 We aimed to provide services that make every guest in our hotel to feel welcomed and memorable. 4 reasons to choose Bridal Tea House Hotel Hung Hom - Winslow St.
Facilities of Bridal Tea House Hotel Hung Hom - Winslow St.
House Rules Bridal Tea House Hotel Hung Hom - Winslow St. takes special requests – add in the next step! Bridal Tea House Hotel Hung Hom - Winslow St. accepts these cards and reserves the right to temporarily hold an amount prior to arrival. Please note that guest must present the same credit card used for making the reservation. Please contact hotel directly to sign a third party authorization form if the guest is not the credit card holder. This must be completed prior to guest's arrival upon check-in. 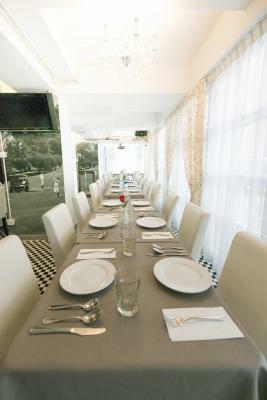 See all guest reviews for Bridal Tea House Hotel Hung Hom - Winslow St. 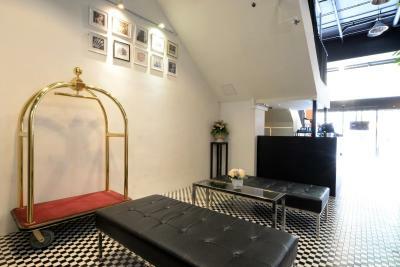 Newest Reviews for Bridal Tea House Hotel Hung Hom - Winslow St.
Having to leave a 55€ deposit for the room and then waiting for a few weeks for it to be returned was a little bit annoying. 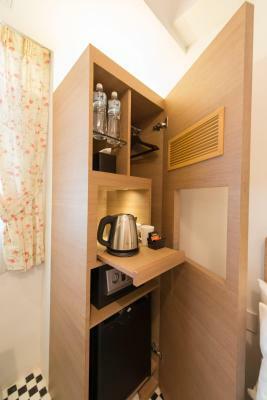 200 US$ for a room 1.7m*2m in a very bad location in hong kong , the shops around are selling boxes for died pepoles in state of restaurant and bars. The water heater gave extremely hot and cold water suddenly during the shower. Not only one room, but also in my team another room. Although the staff wanted to instruct through phone, but it didn't work. Make up of rooms are only up to 2pm. 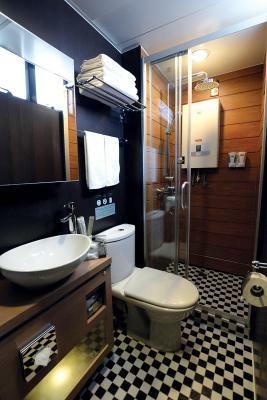 We don't really enjoyed the small space of the room and the bathroom even if that is a common thing in Hongkong. The socket adaptors were broken. Very good and accessible location. Close to supermarket. Good standards inside the room and bathroom if we do not count the minimalistic spaces. The room in which we arrived had a flooded floor, but we changed to another room without problems. Paid for a late check out and housekeeping, who clearly wasn't informed, came into the room when we were still asleep without any knocks. There's a fee for any luggage storage after 6pm. Mainly local food around, if you are looking for Western food, you'll need to walk towards Whampoa area or Hung Hom mtr station. The the bathroom was much more spacious than i have expected and the water pressure was very good. the room was a bit small but for the price I paid the room was very good value for money with the excellent air con and HD TV. 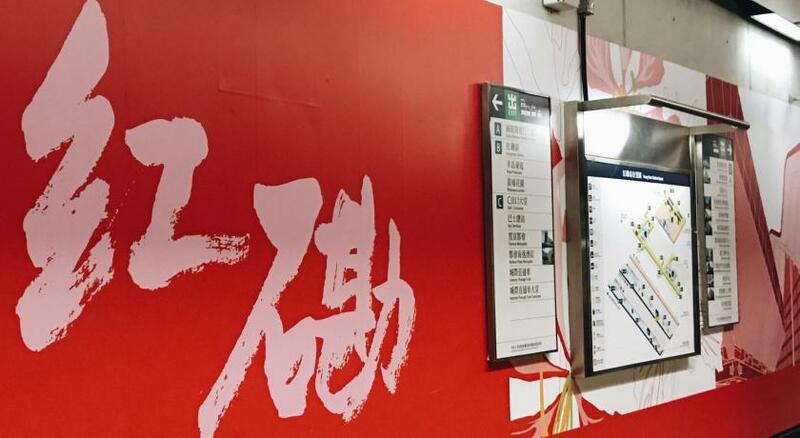 The hotel is also based very close to a MTR, only a mere 5min walk. If you're on a budget this is perhaps one of the best hotels to go to!